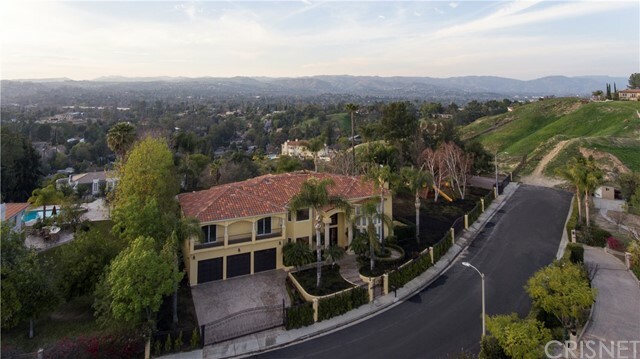 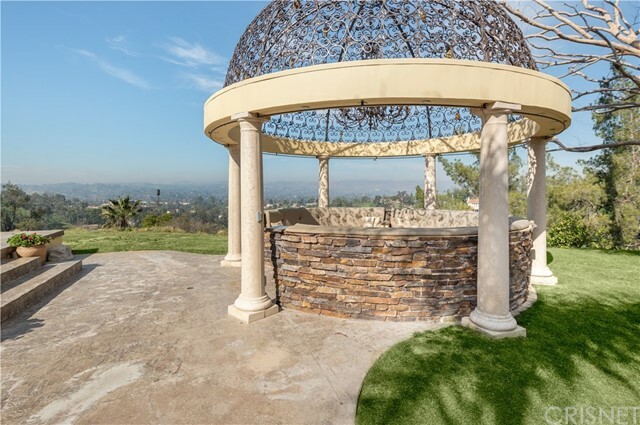 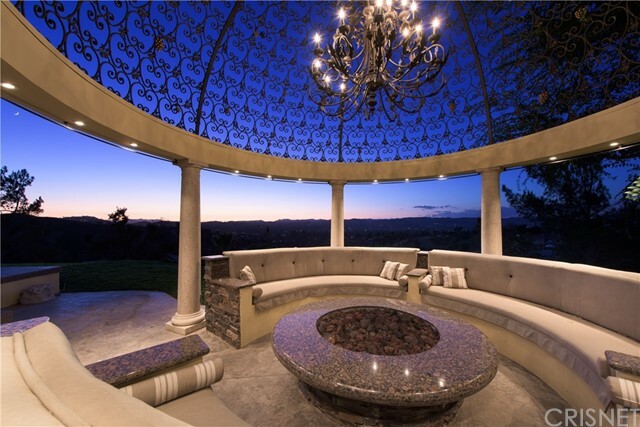 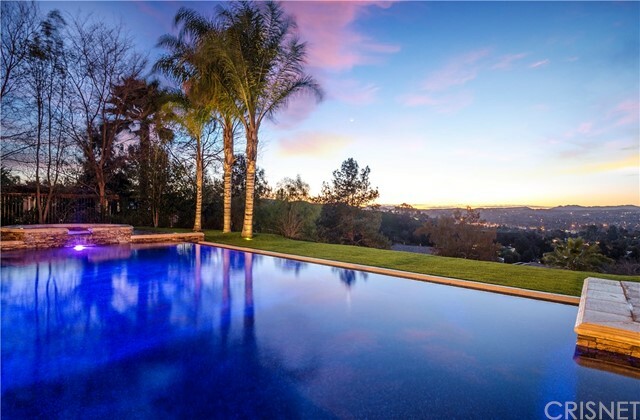 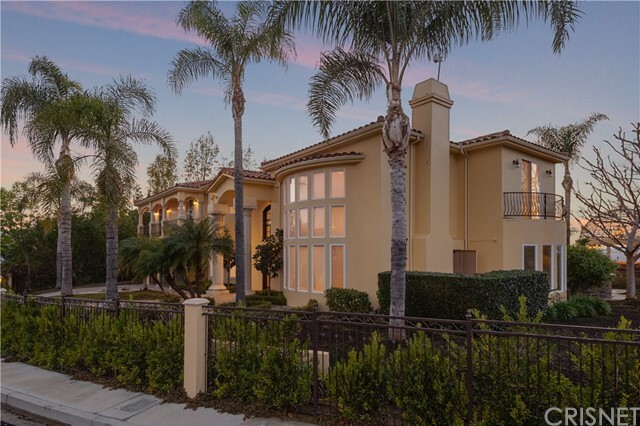 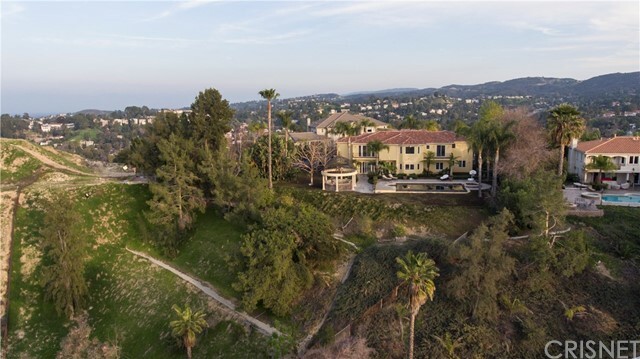 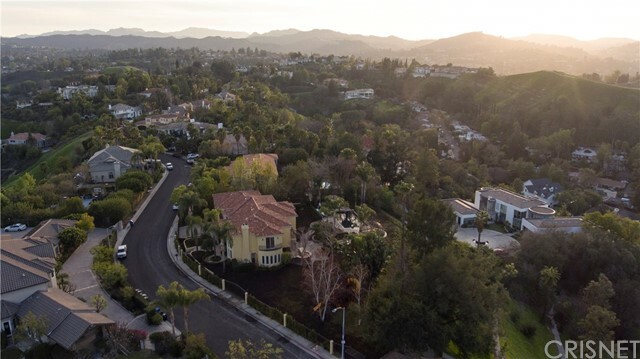 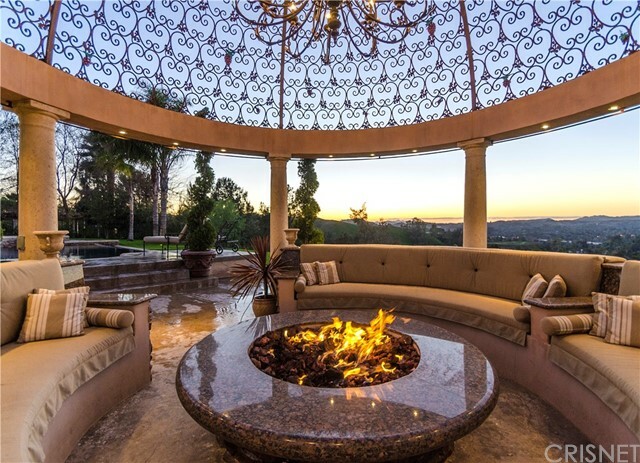 The Premier Estate at The Heights in Woodland Hills, this rare opportunity presents an unparalleled offering, a true one of a kind. 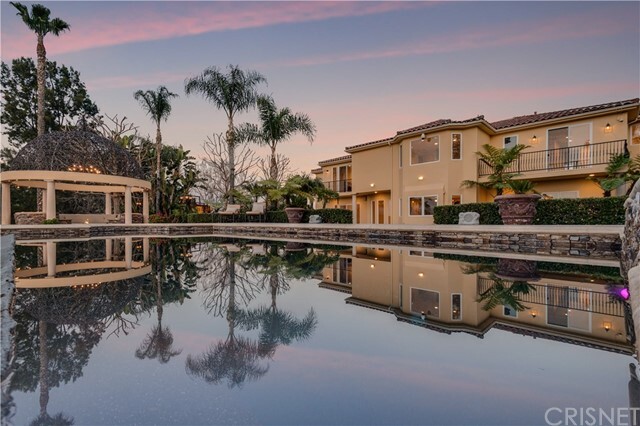 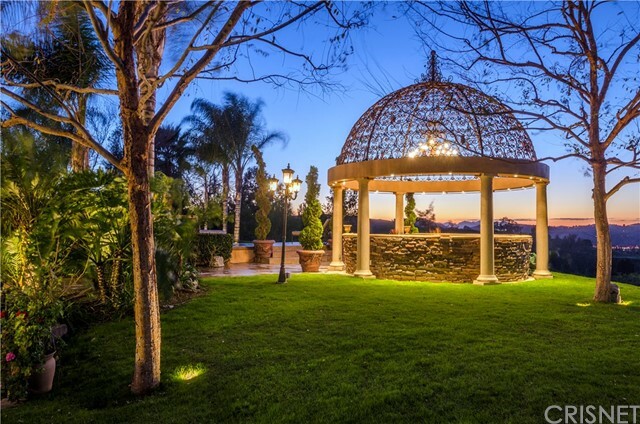 Situated on a cul de sac double lot expanding over one acre of exceptional grounds privately gated. 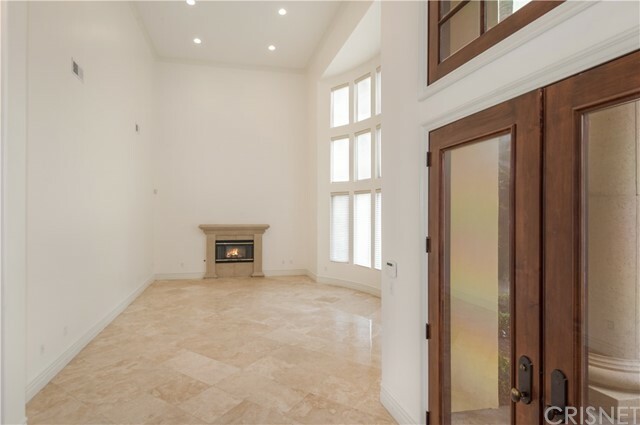 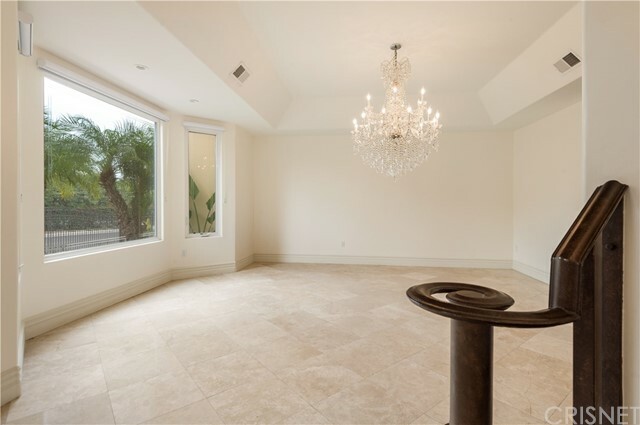 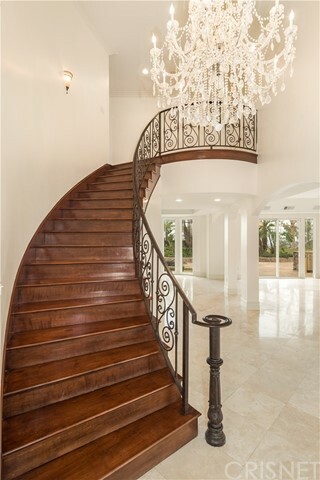 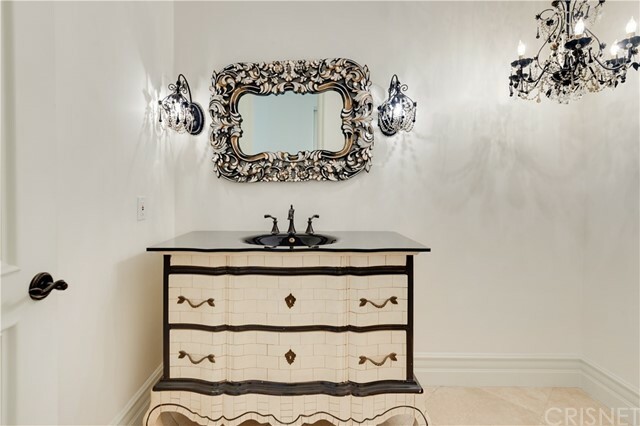 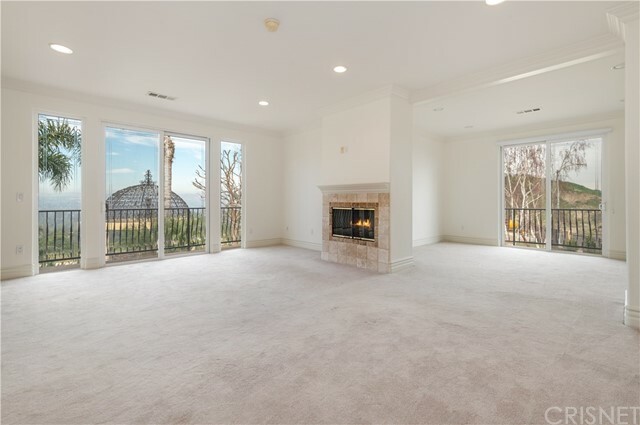 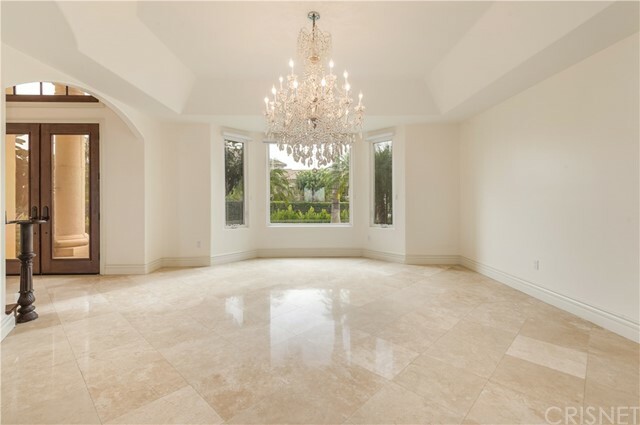 Custom built and crafted with perfection, the luxurious interior spans nearly 6,600 square feet of living, grand high ceilings in the foyer and the formal living spaces. 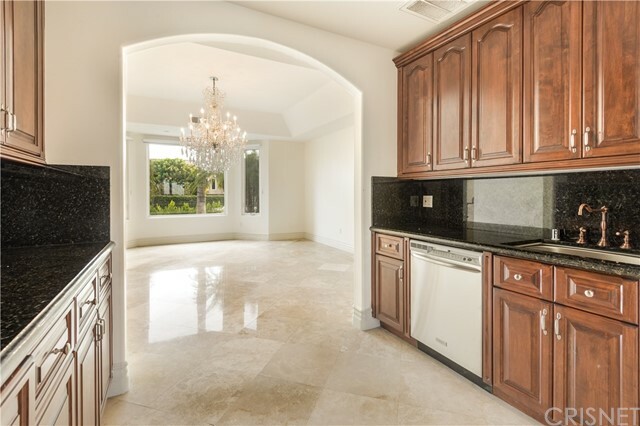 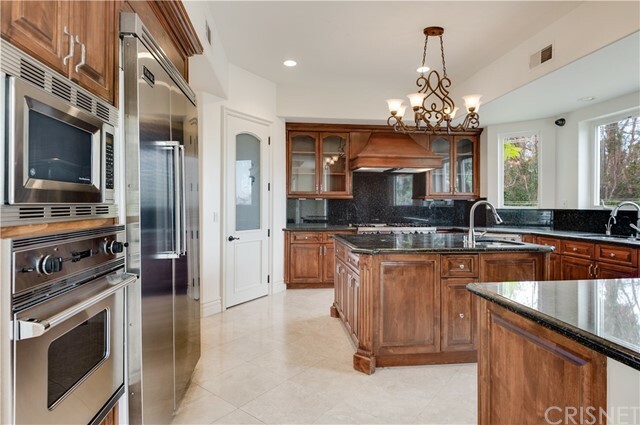 An elegant formal dining space opens to a splendid kitchen with an entertainer s cookery equipped with Viking professional grade built in appliances. 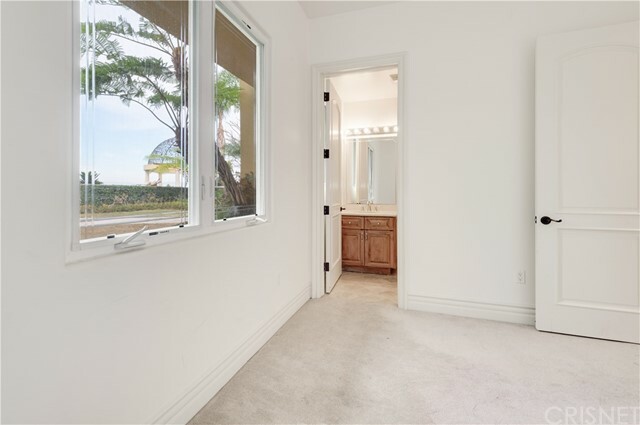 The Master Suite is large and offers a romantic retreat, set back against endless panoramic views. 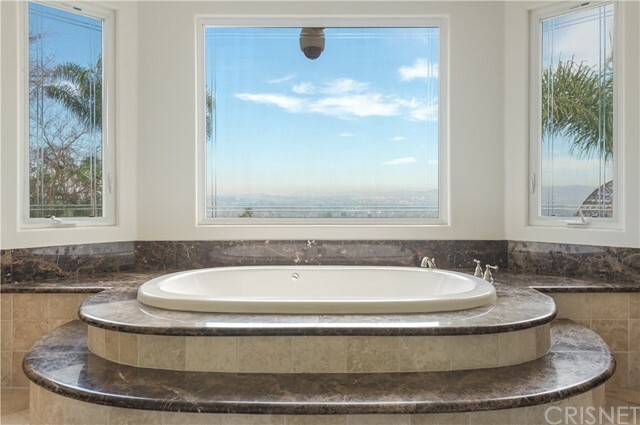 The Master Spa features a roomy steam shower, beautifully appointed finishes including a master tub overlooking the views. 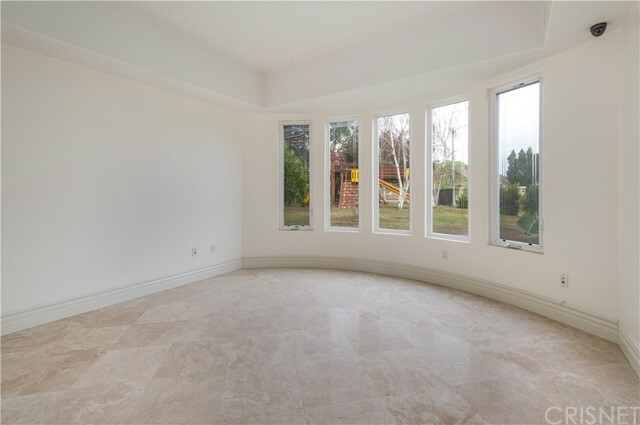 An additional four en-suite bedrooms are spread from the first level to the second level, all offering spacious areas for comfort. 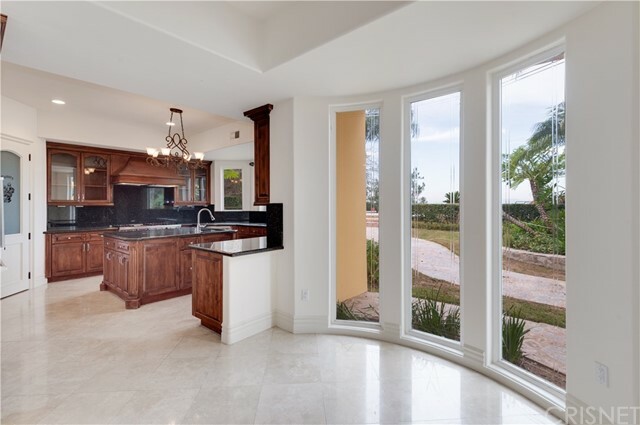 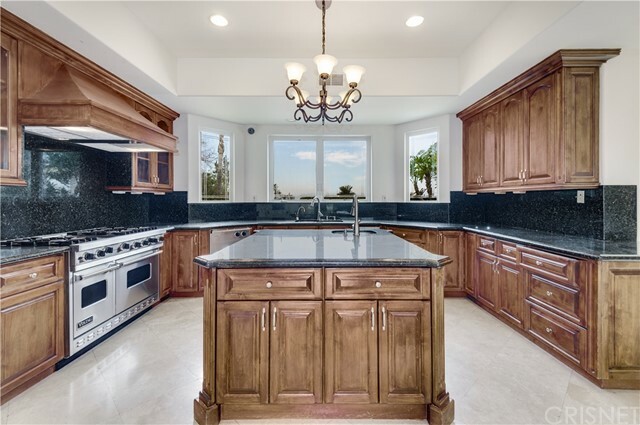 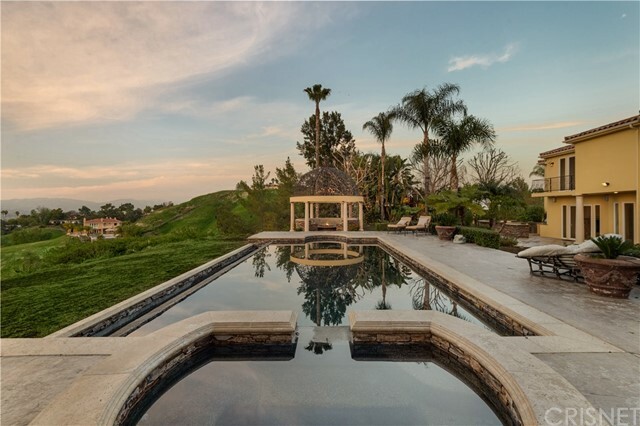 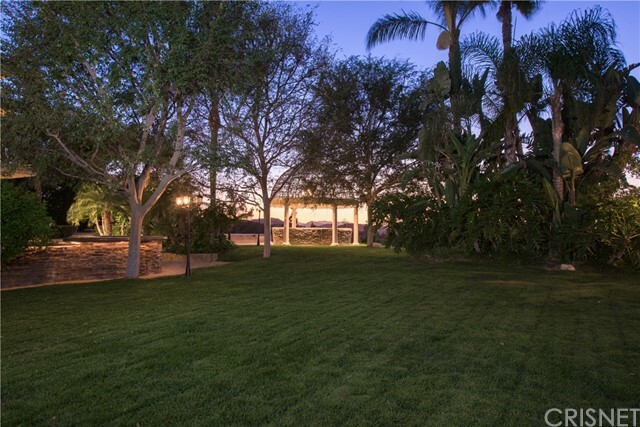 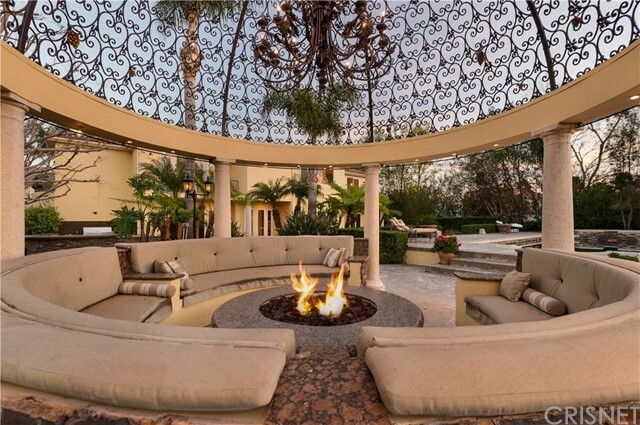 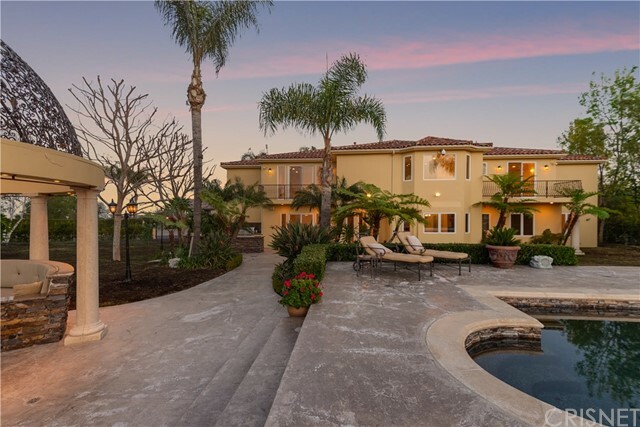 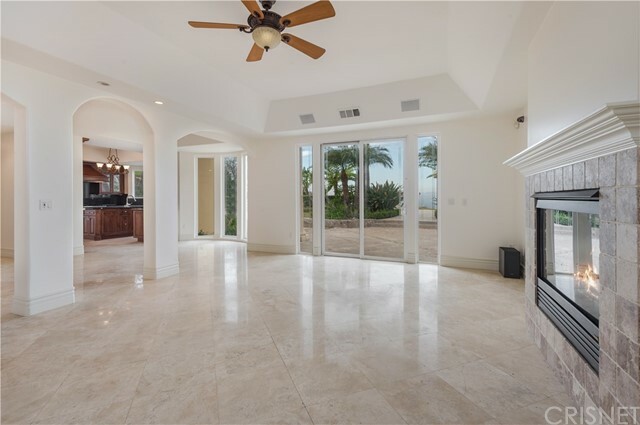 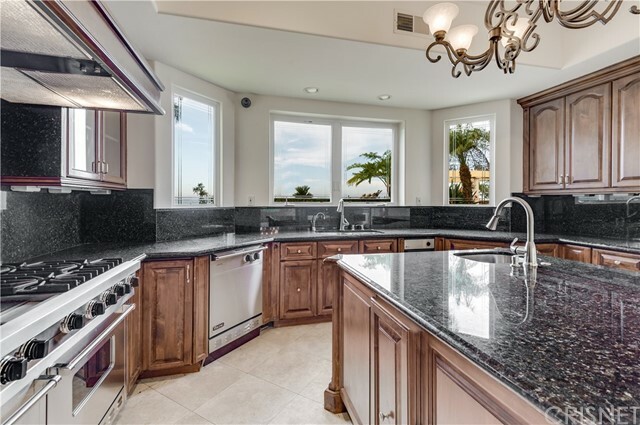 The unmatched grounds offer limitless opportunities for entertaining: a custom outdoor kitchen equipped with Viking appliances, gorgeous detached arbor with ornate wrought iron dome, enhanced with luxurious lighting features perfect for viewing the nightly breathtaking sunsets. 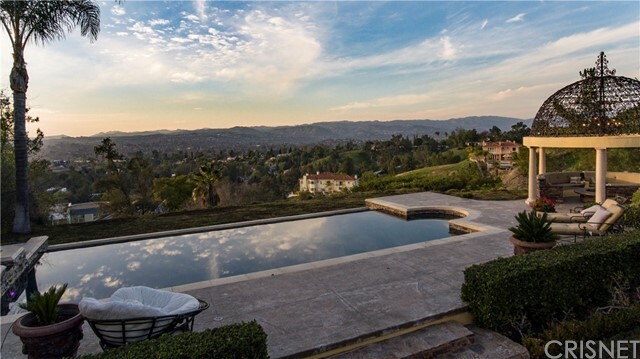 An empyrean, oversized infinity pool overlooking the boundless views of the city. 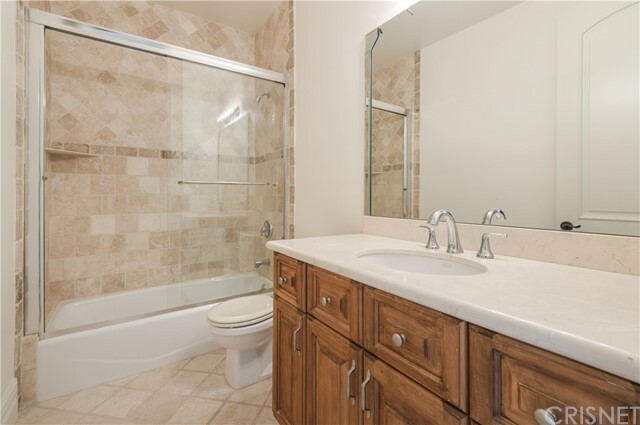 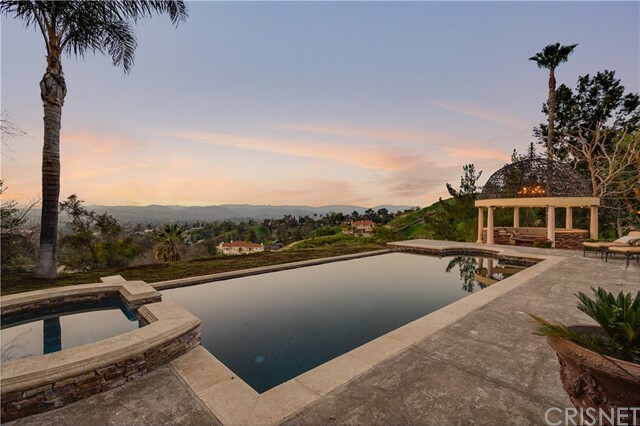 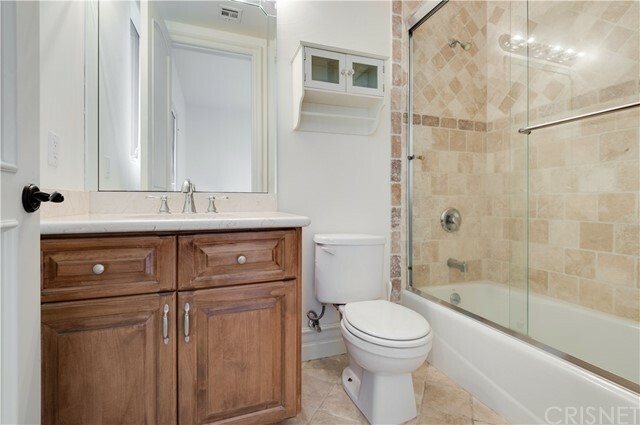 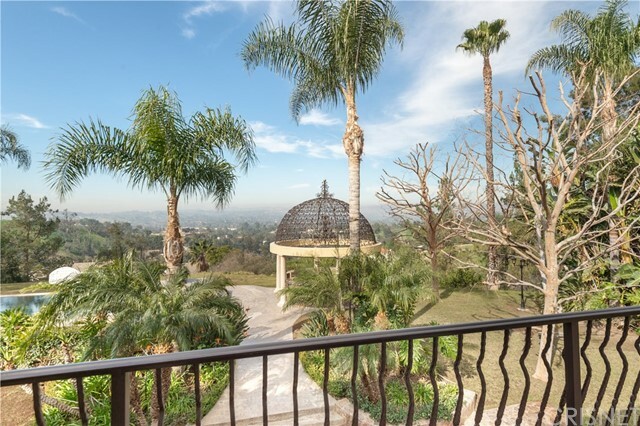 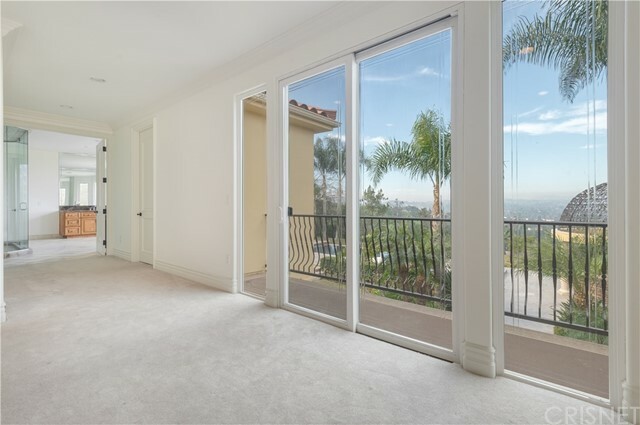 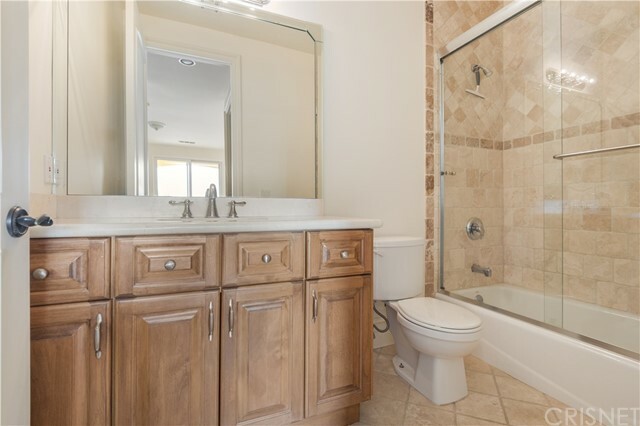 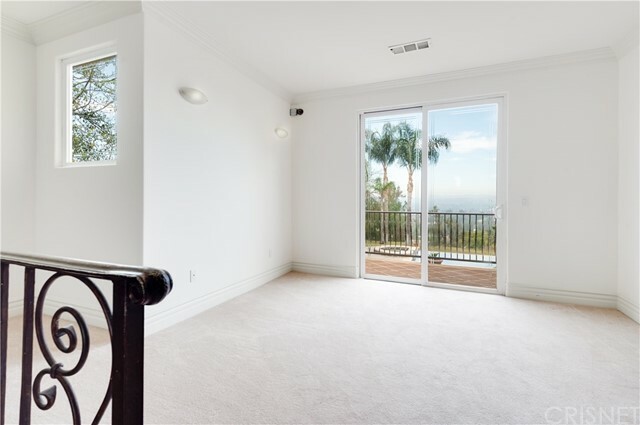 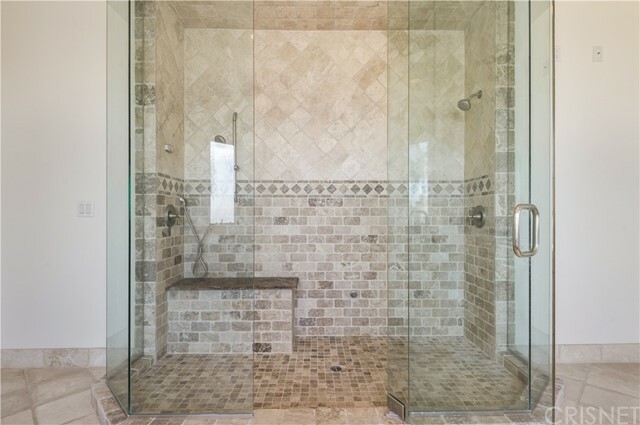 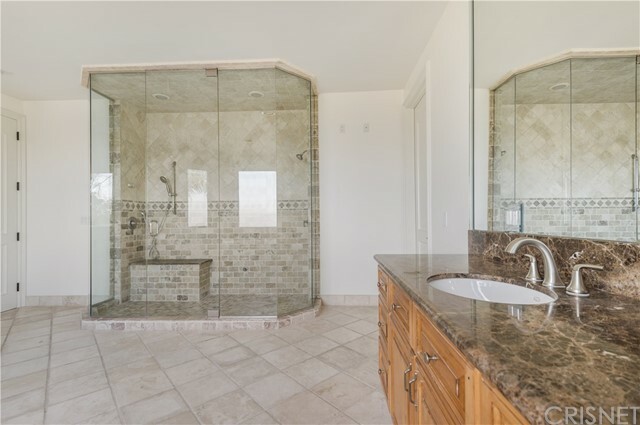 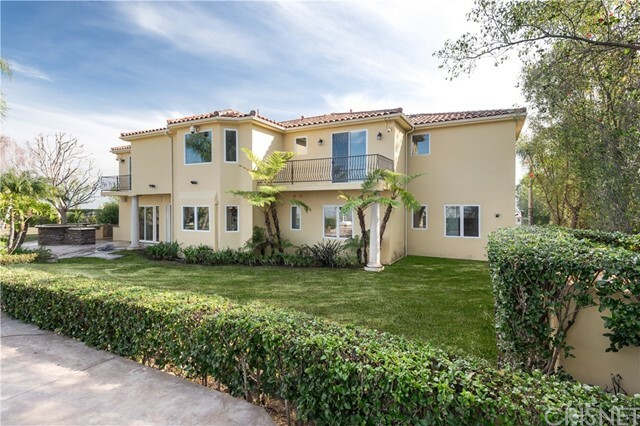 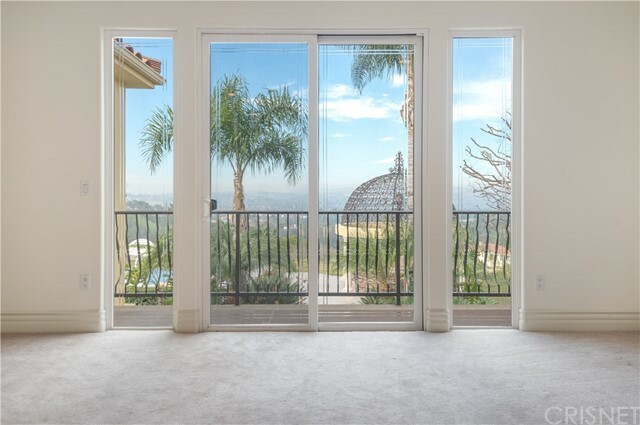 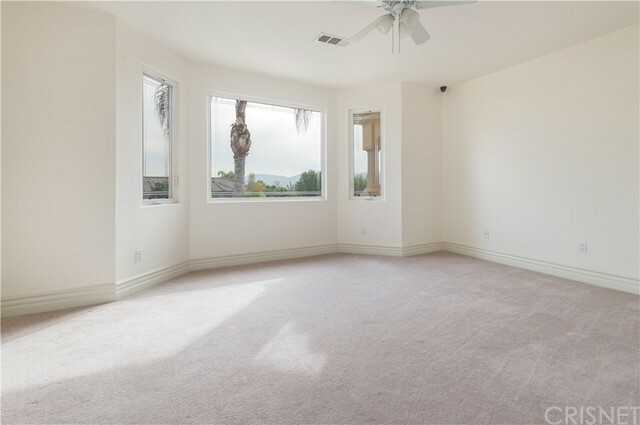 I would like more information regarding the property at 4921 Azucena Road, Woodland Hills CA 91364 - (MLS #2870755).